You 8217;ll find very few 5 BR homes in Braden Woods like this one with all kind of extras! 2 Full Baths + 2 half Baths (1 a pool bath), 26×21 Family Room, caged heated pool with pavered lanai, separate hot tub, 2 car attached garage and a 50×30-2 car detached garage with industrial roll up doors and an air conditioned workshop-but wait there 8217;s more! There are plantation shutters in the Dining Room, Family Room and the eating area in the Kitchen. You 8217;ll find a gazebo in the backyard, a separate well for irrigation, a whole house generator and storage throughout you won 8217;t believe! Roof was replaced in 2016, one of the ACs was replaced in 2017. The Kitchen has been updated with white wood cabinets, granite counters, stainless appliances, recessed and pendant lighting, breakfast bar that looks into that ginormous Family Room. The Master Bedroom with huge walk-in closet and en suite Master Bath are on the first floor along with another Bedroom that has served as an office . 3 other Bedrooms (one with a huge walk-in closet), a Loft, Guest Bath, and closets galore are all on the second floor. More to tell but you 8217;ll have to come and see. Braden Woods offers a great lifestyle that is convenient to everything. Home being sold As-Is with right to inspect & comes with 1 year home warranty. Please, send me more information on this property: MLS# A4432716 – $574,900 – 6415 95th St E, Bradenton, FL 34202. 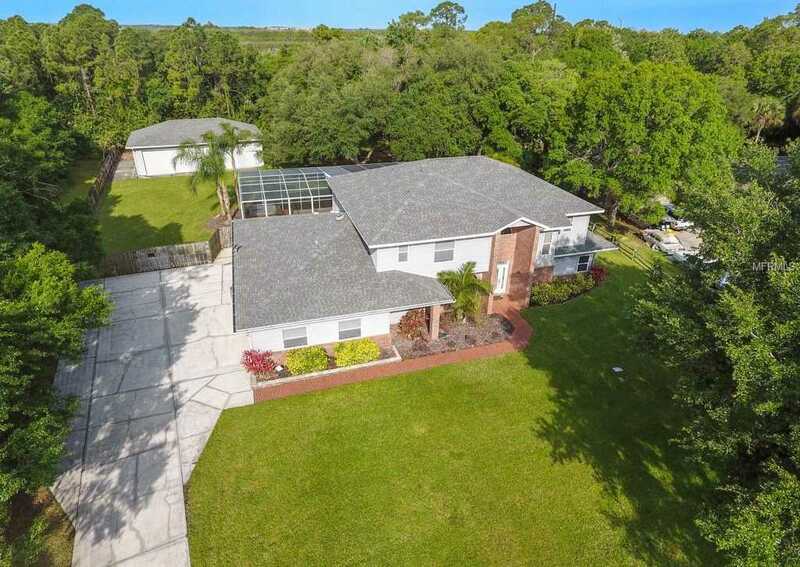 I would like to schedule a showing appointment for this property: MLS# A4432716 – $574,900 – 6415 95th St E, Bradenton, FL 34202.